Dehydrated White onion chopped $1485/mt | В2В портал, торговая площадка предложений от экспортеров - импортеров товаров. 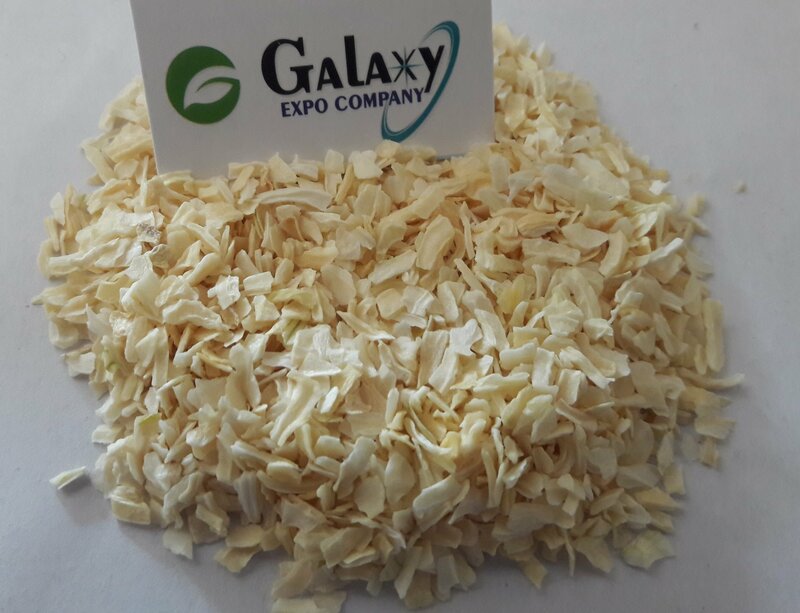 Galaxy Expo Company is manufacturer exporter supplier producer of Dehydrated White Onion from Gujarat India. Dehydrated Onion Products can be used in different application areas like Pizza, Fast Food, Pickled Products, Sea Food Products, Canned Foods, Pet Food, Rice Mixes, Soup, Curry Powder and many more.